The original Taken was one of the surprise films of 2008 and successfully redefined Liam Neeson as a no-nonsense action hero (at the age of 56), as well as proving to be a decent and suitably violent thriller in its own right. The inevitable sequel ought to have been another guilty pleasure but arrives without the novelty factor and with the tone needlessly diluted - a decision that smacks of putting the film's commercial potential above what the audience really wants. The story is weak, opting for the Die Hard 2 approach of having the same thing happen to the same guy twice. This time it's tweaked to have Neeson's former government agent Bryan Mills taken, along with his ex-wife (Famke Janssen), by the father of one of the men he killed first time round. Mills quickly escapes and spends the rest of the film racing around Istanbul trying to recover his wife with the help of his daughter (Maggie Grace), while ensuring the bad guys can never target his family again. As muscular as this sounds, the action has been severely toned down. Neeson remains good value and there is still an element of fun in seeing him in this harder guise. A set piece involving Mills attempting to discover his own kidnap location by getting his daughter to expose it using a map, some shoelace and a couple of grenades recalls the audacity of the first film. But in all other respects, Taken 2 is a pale imitation that tramples over the memory of its predecessor, albeit using that softer, more teen-friendly approach. General release from Thur 4 Oct. In this sequel to the 2008 thriller, former government agent Bryan Mills (Neeson) and his ex-wife (Janssen) are kidnapped by the father of one of the men he killed first time round. 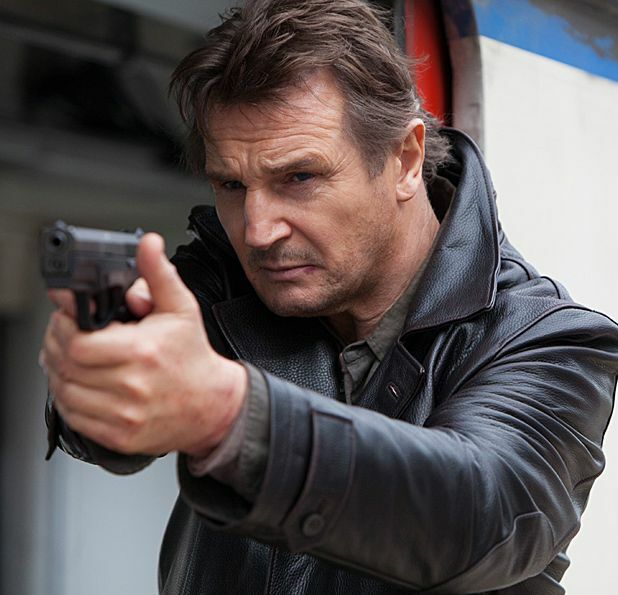 Neeson remains good value but the action has been needlessly toned down, and the novelty and audacity are missing.